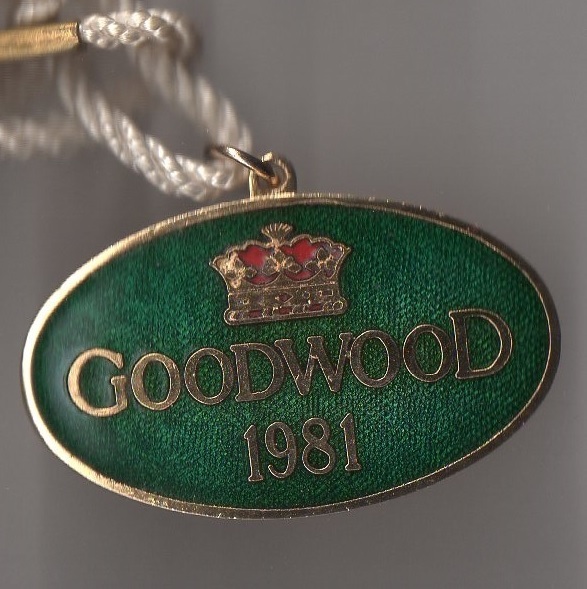 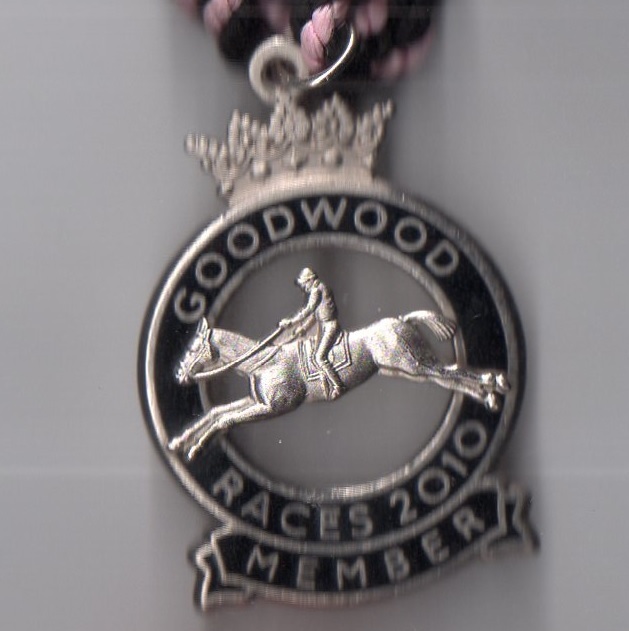 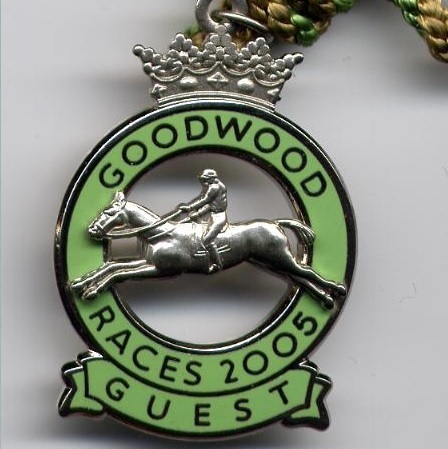 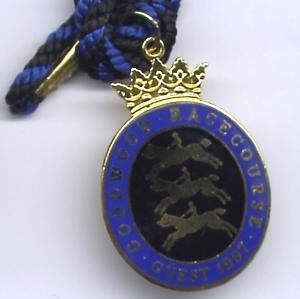 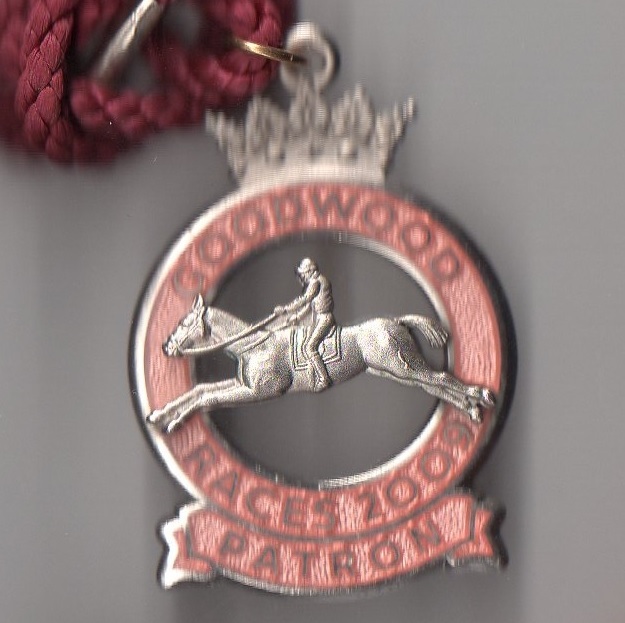 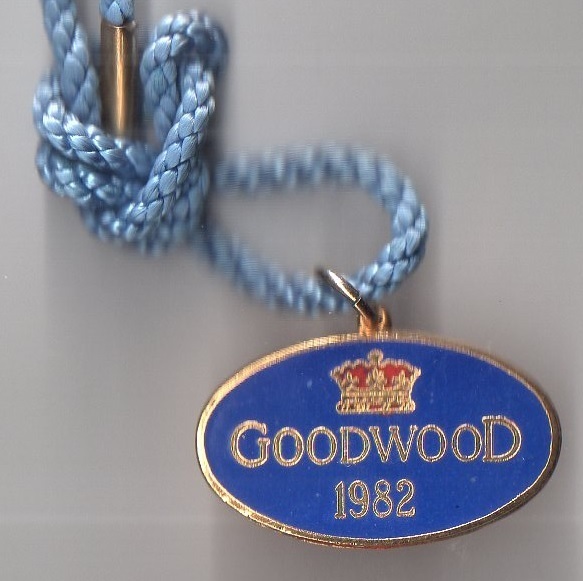 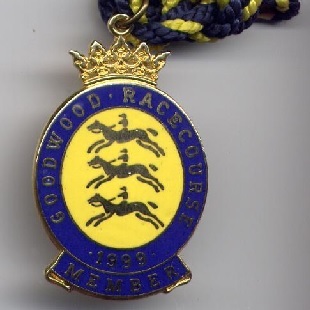 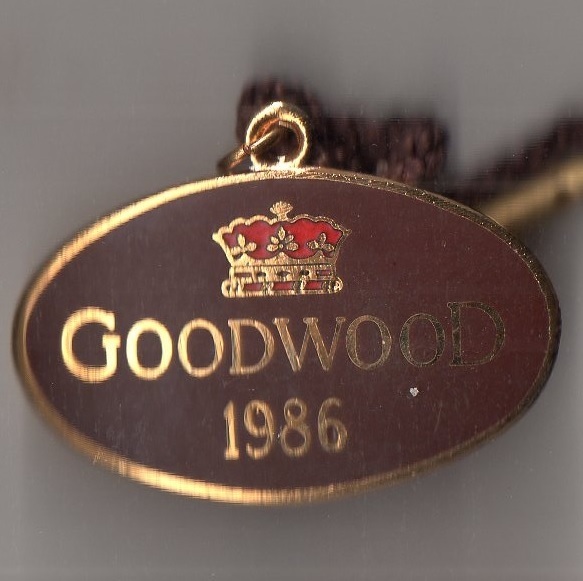 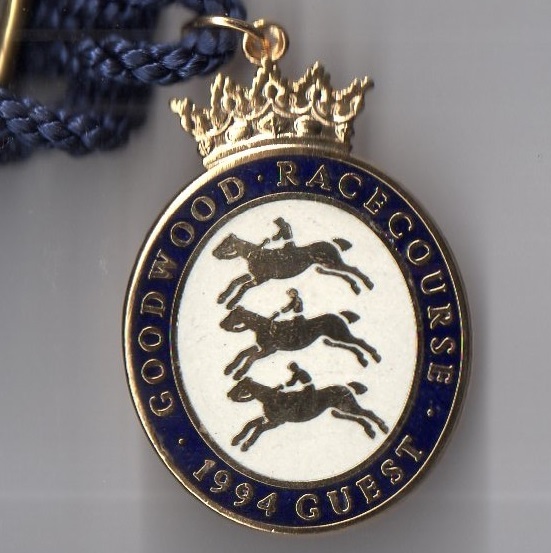 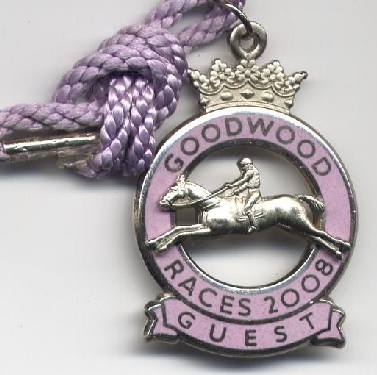 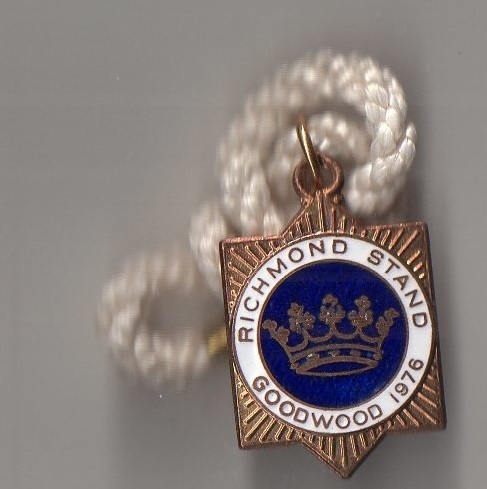 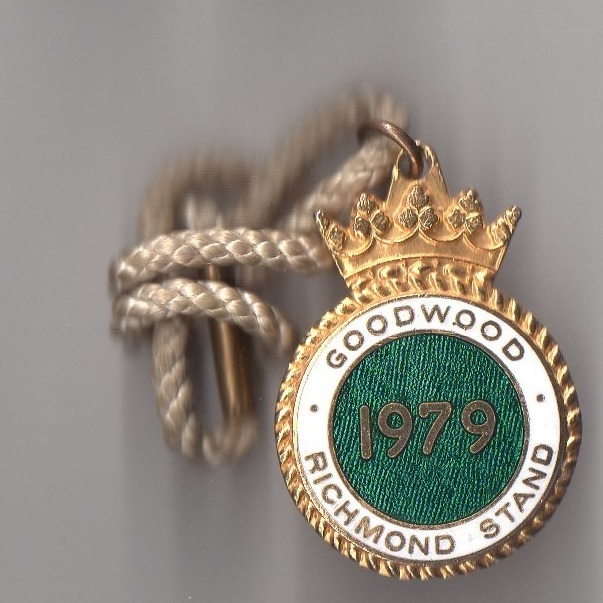 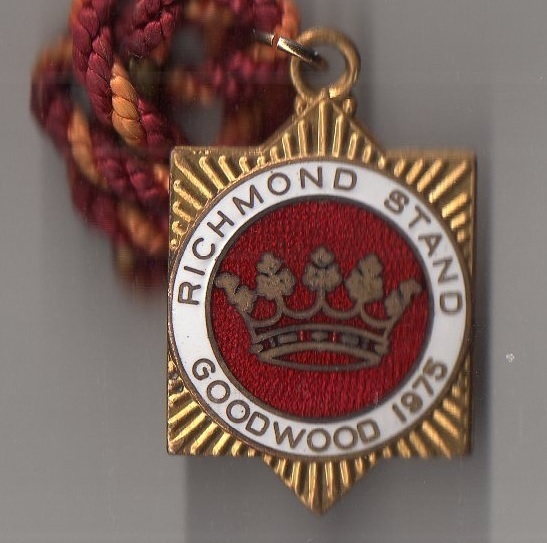 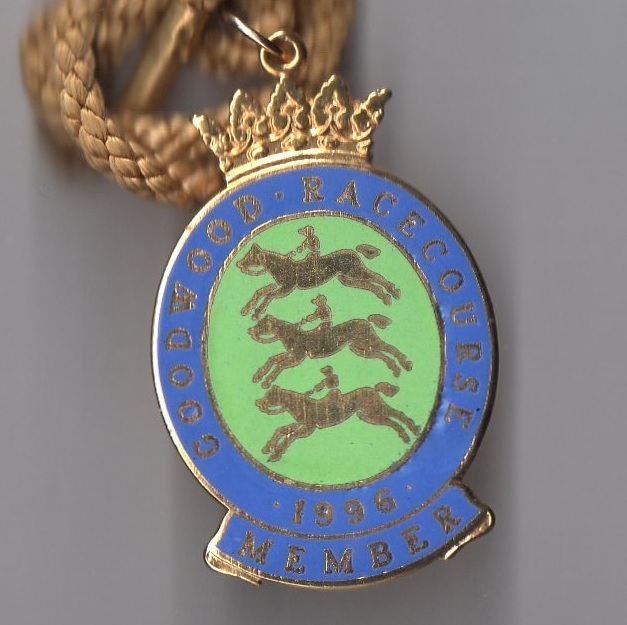 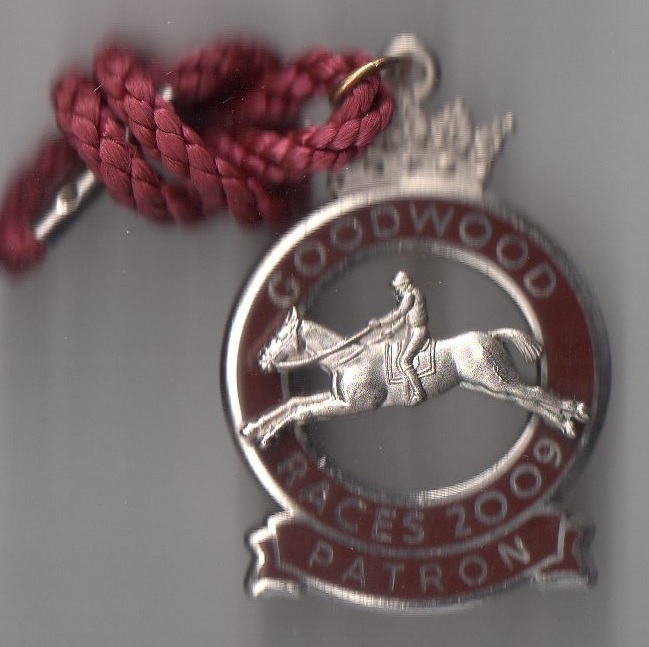 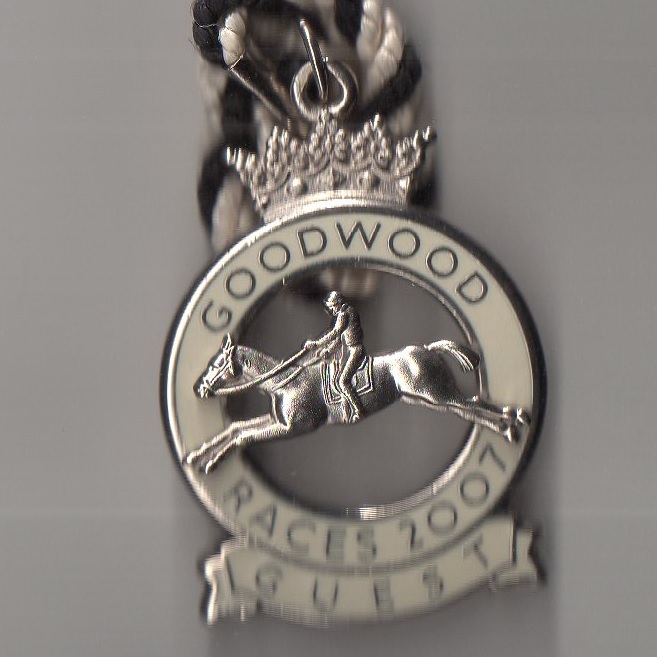 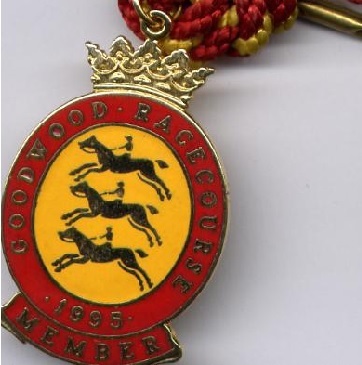 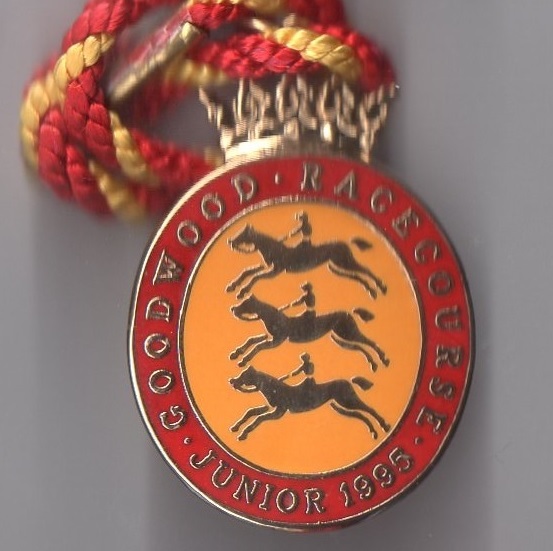 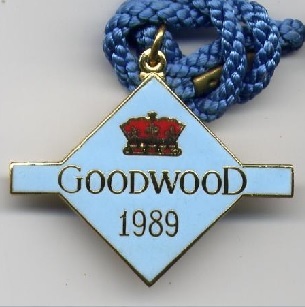 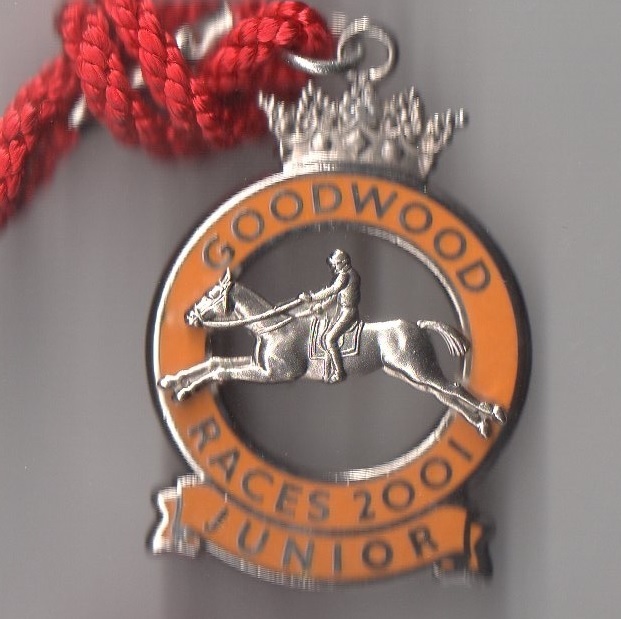 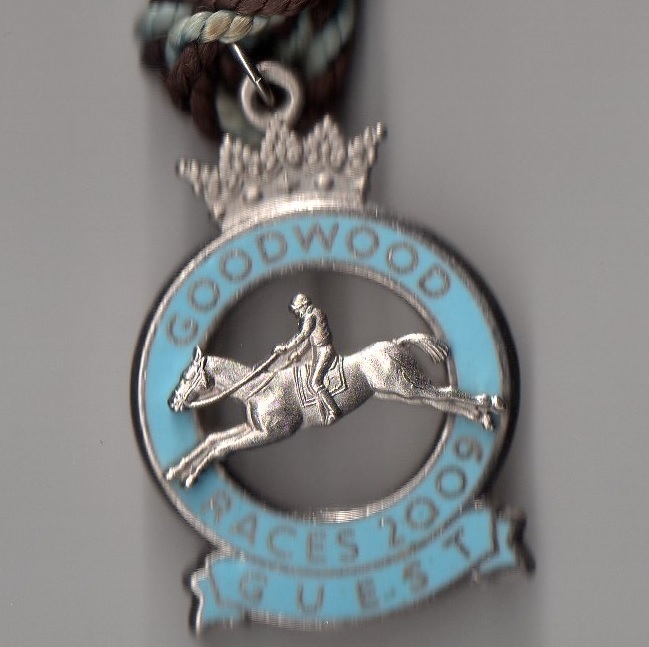 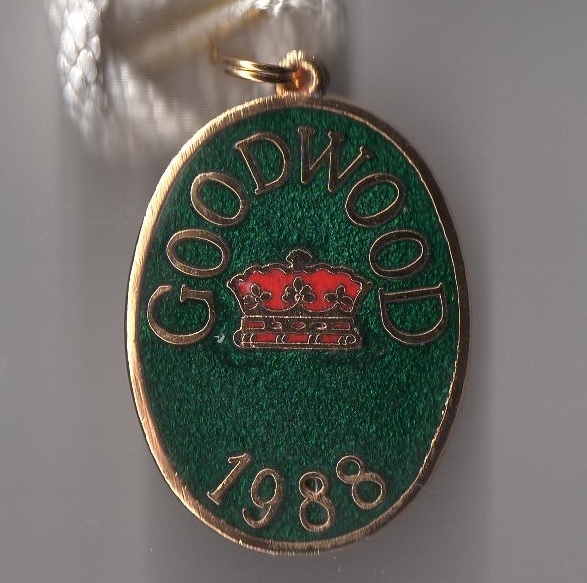 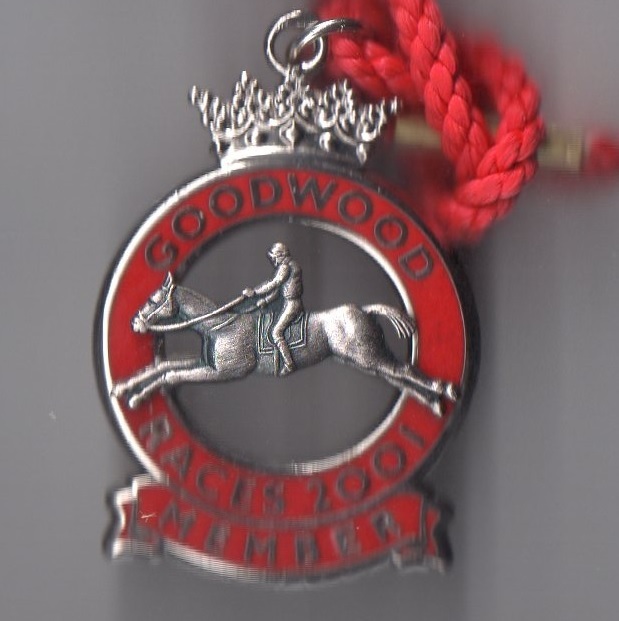 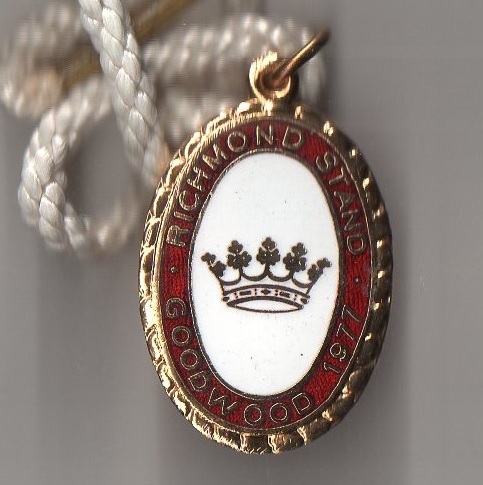 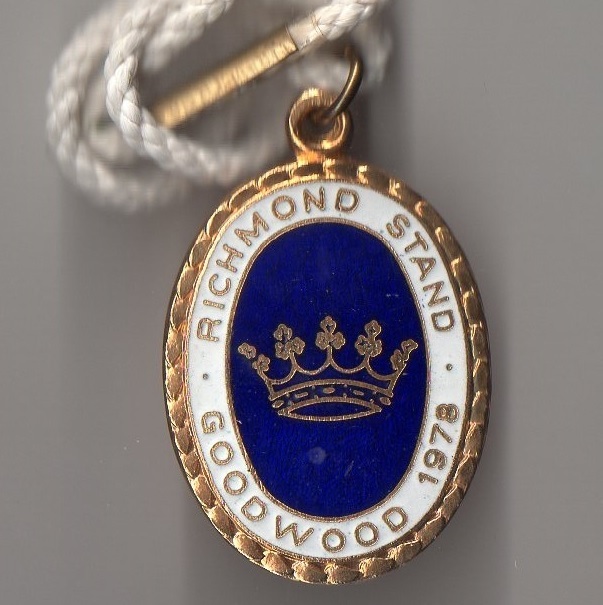 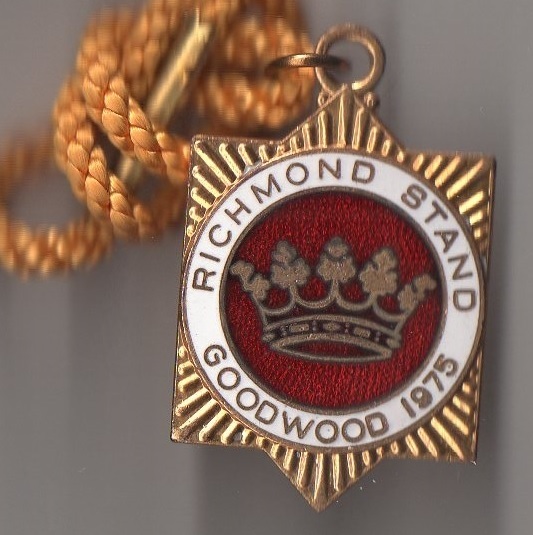 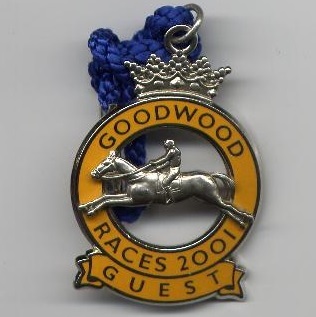 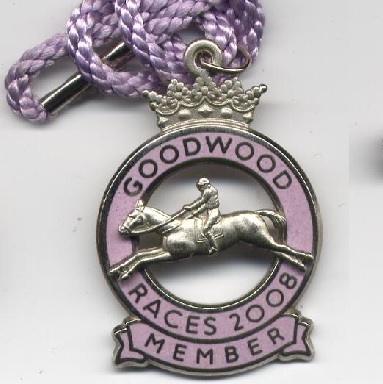 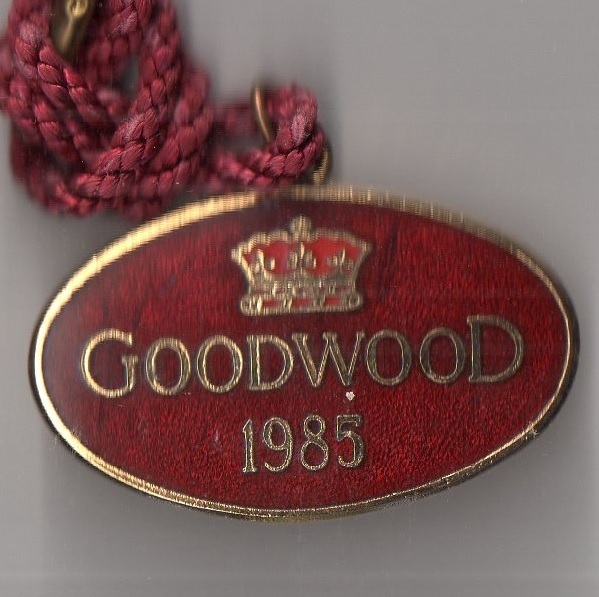 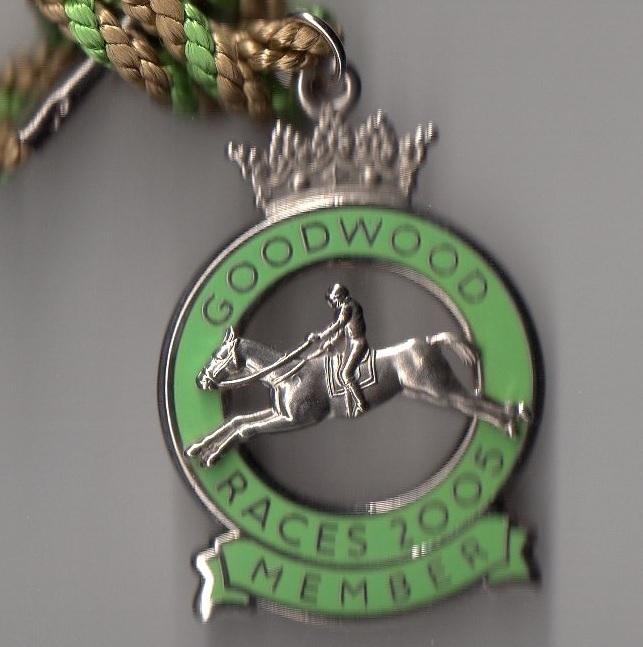 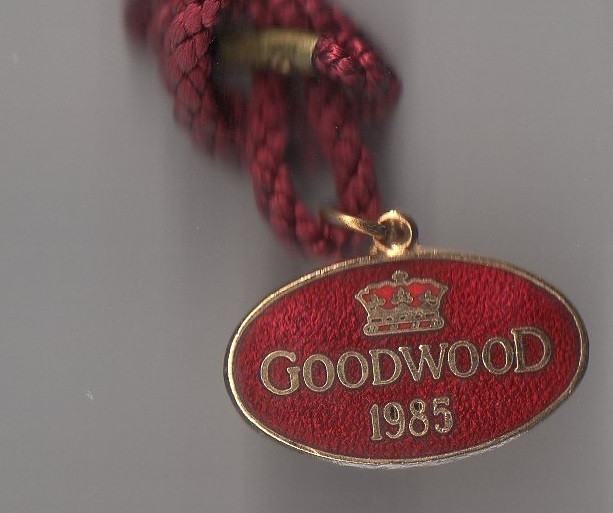 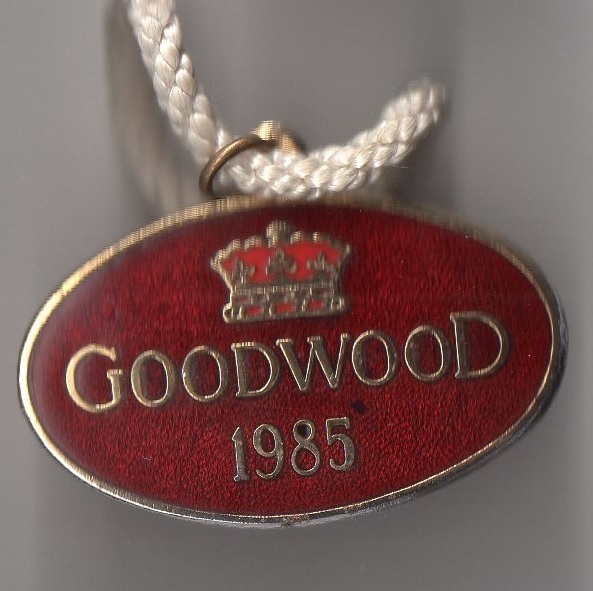 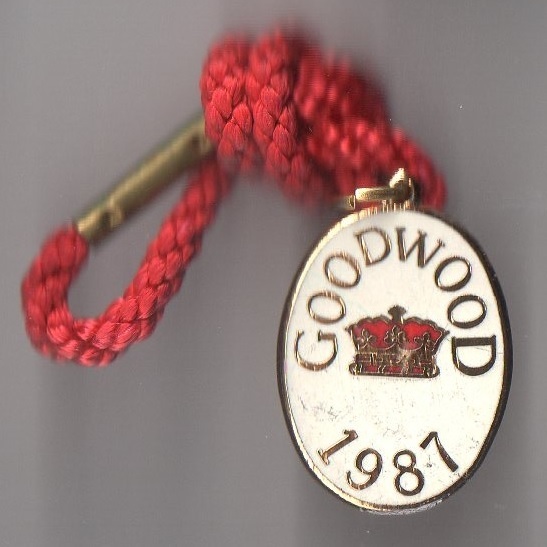 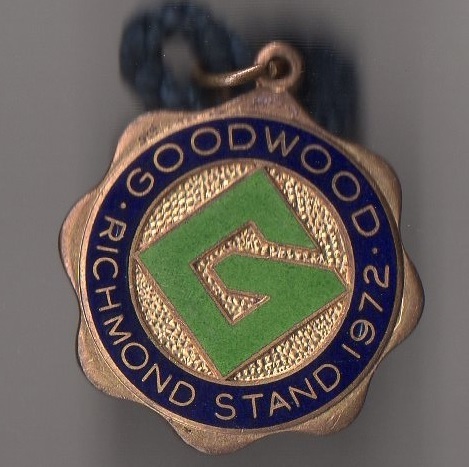 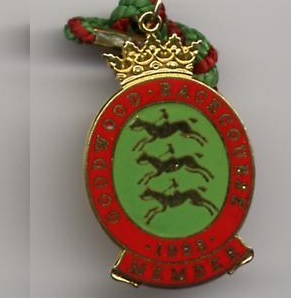 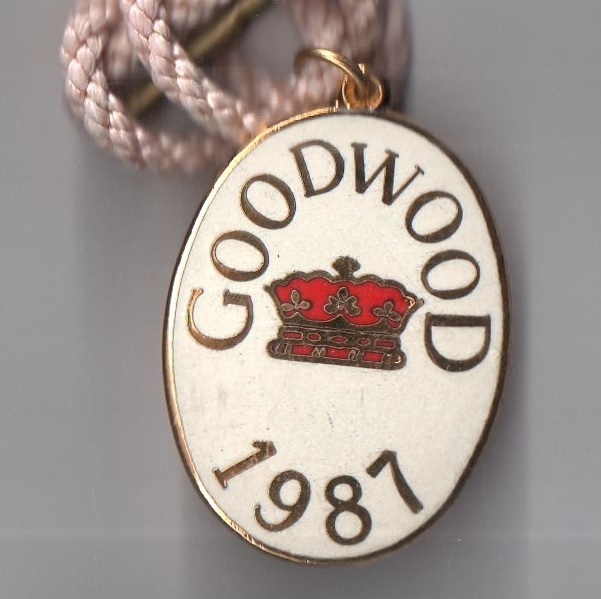 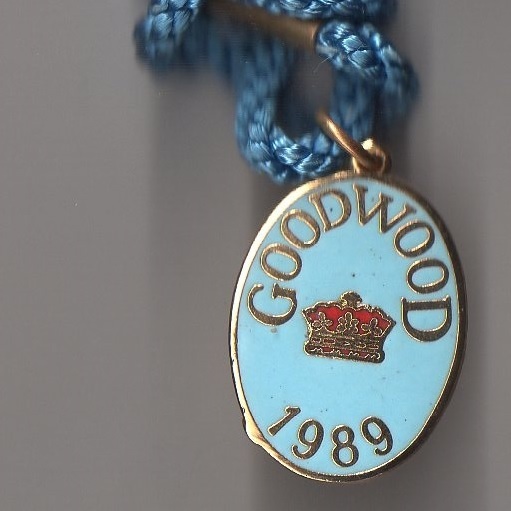 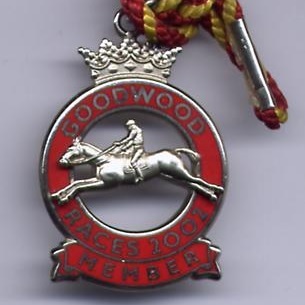 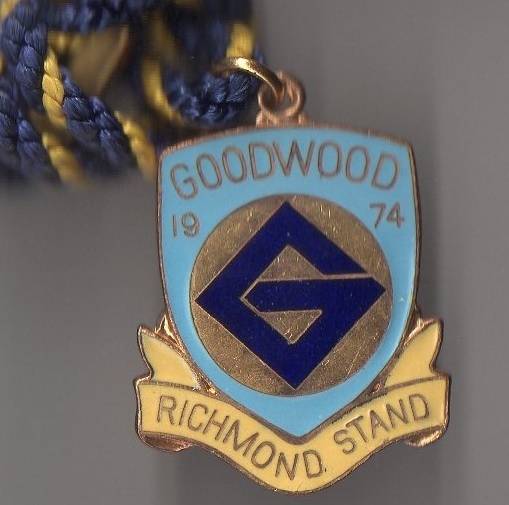 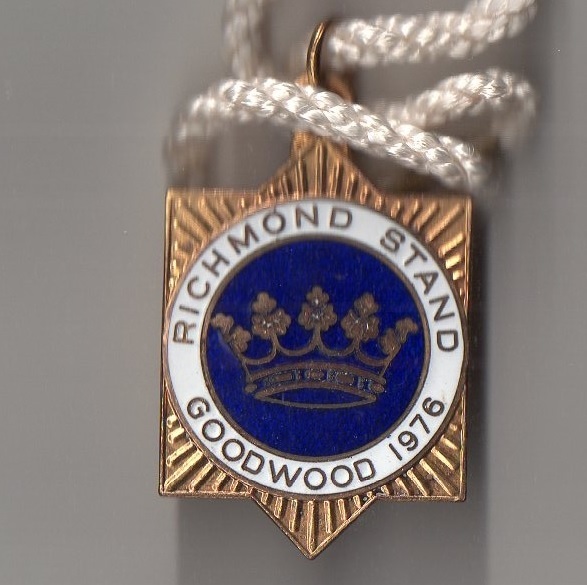 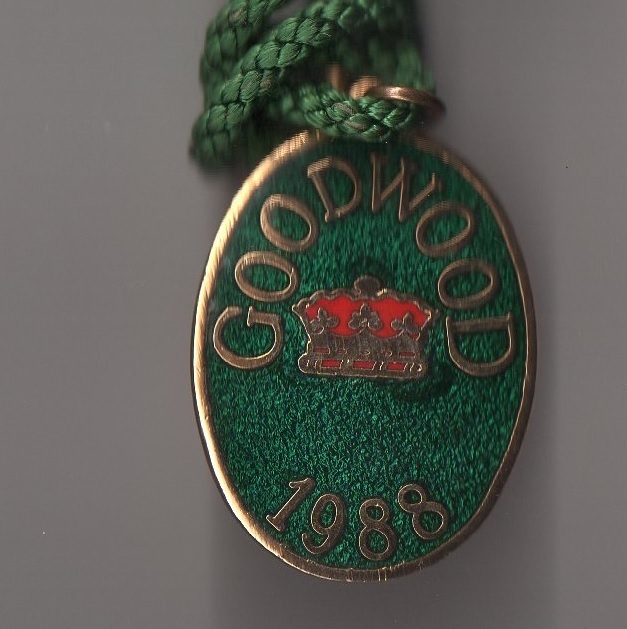 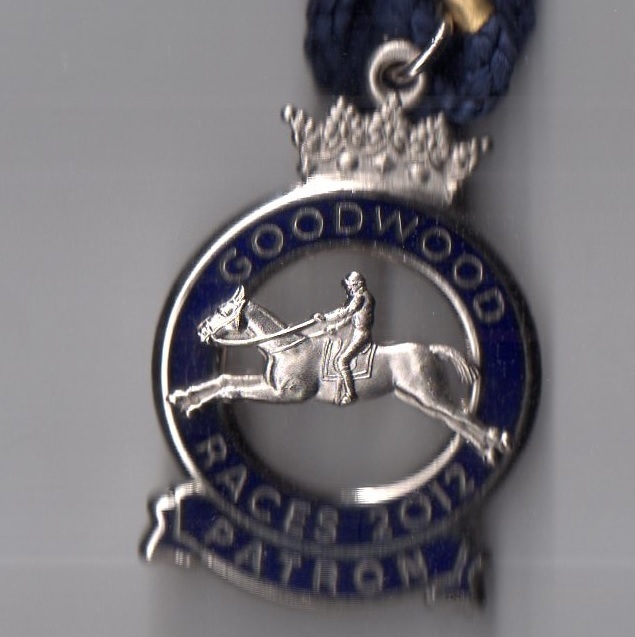 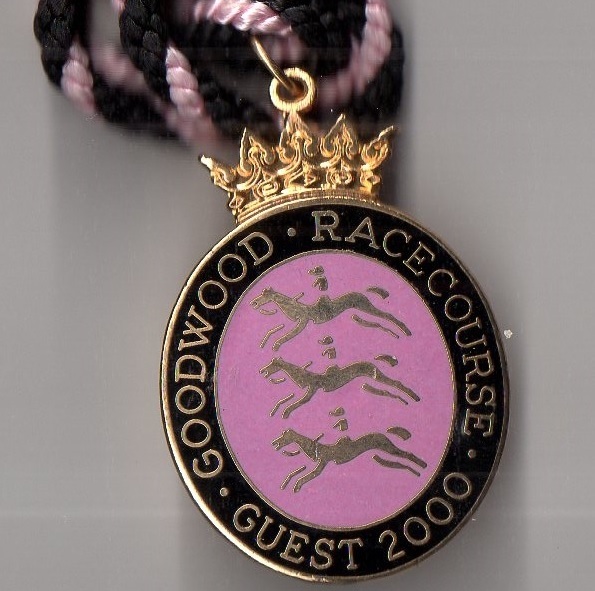 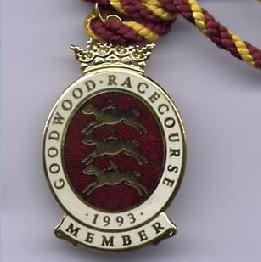 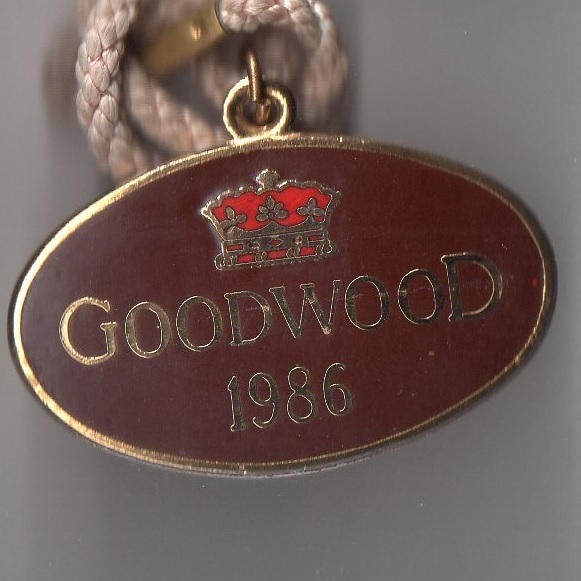 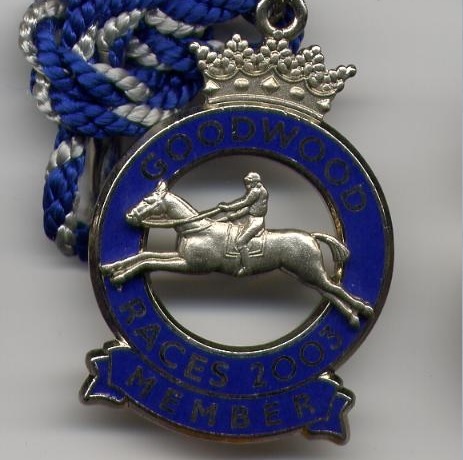 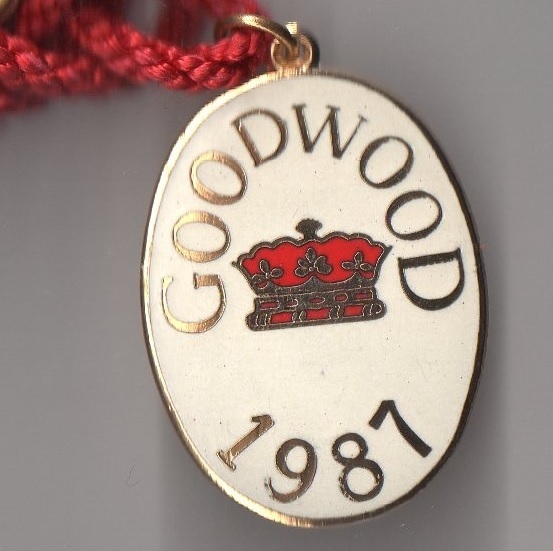 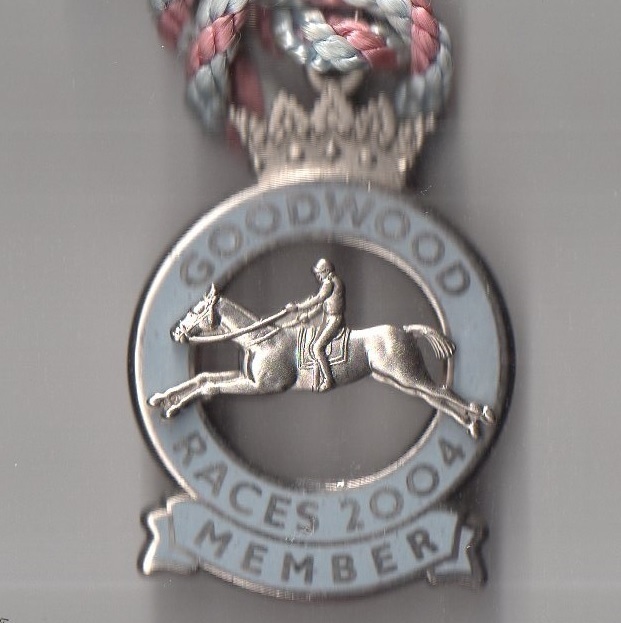 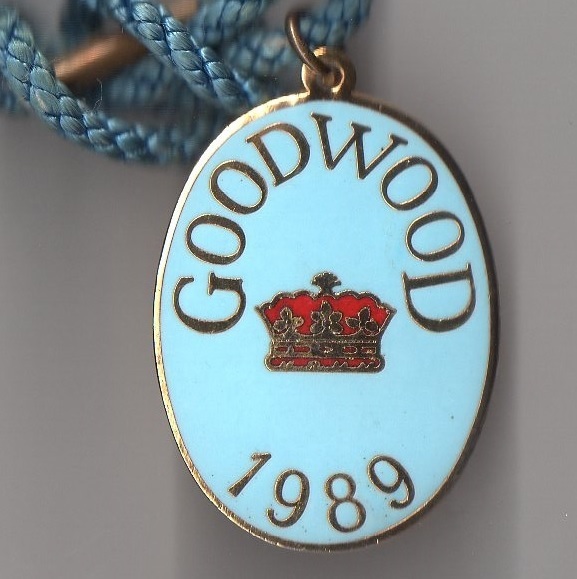 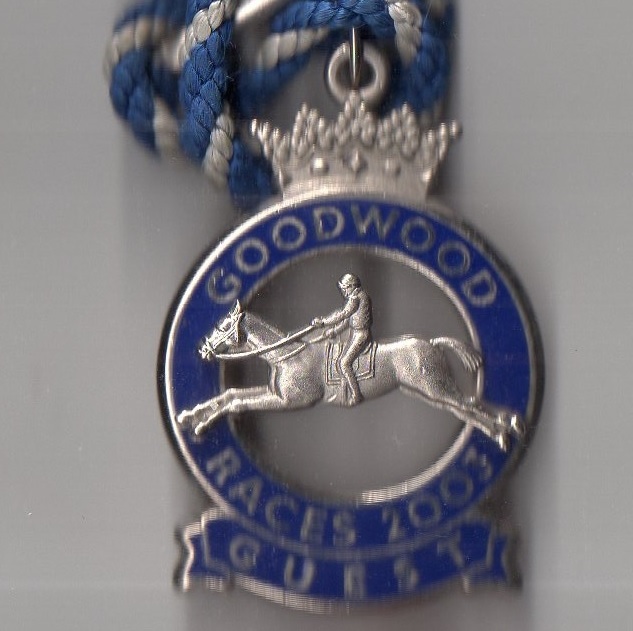 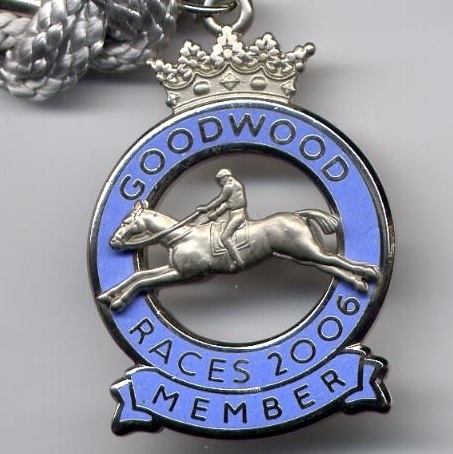 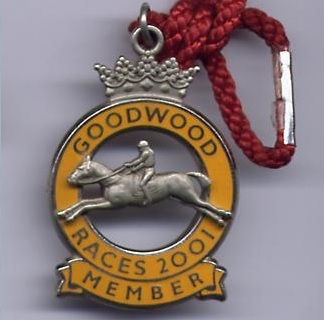 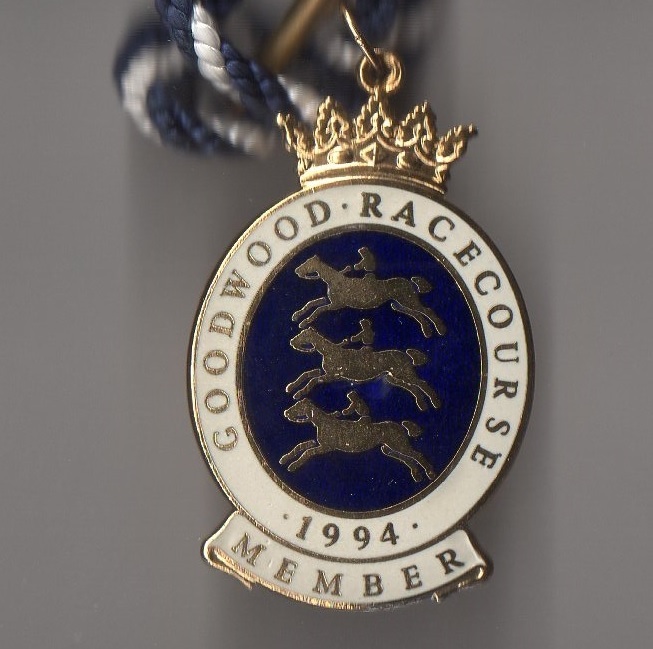 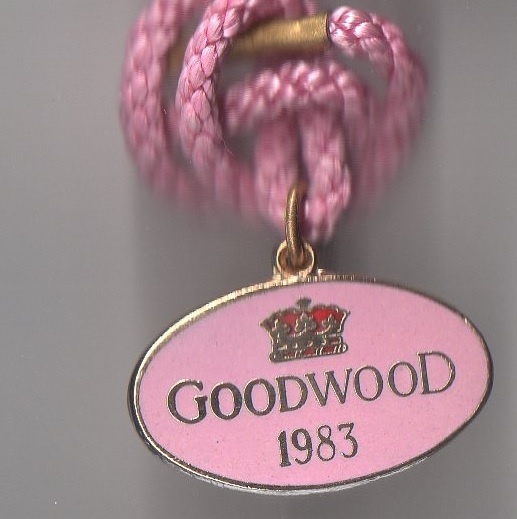 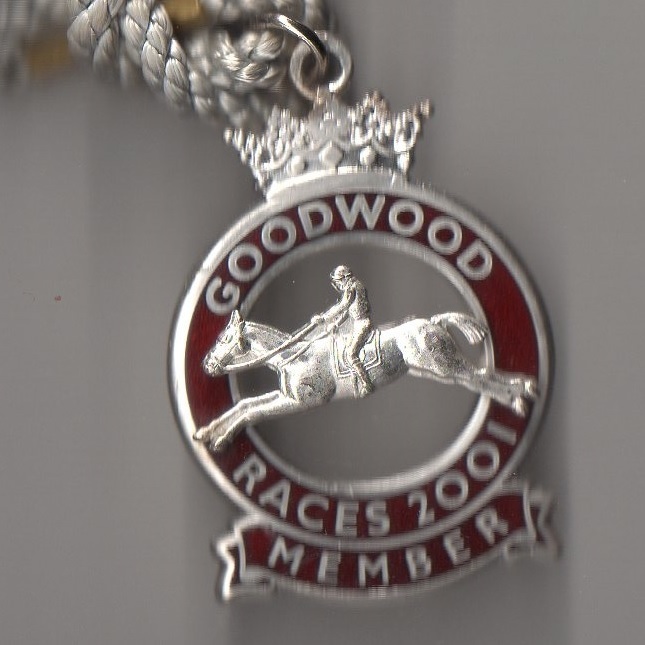 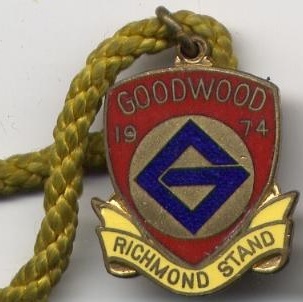 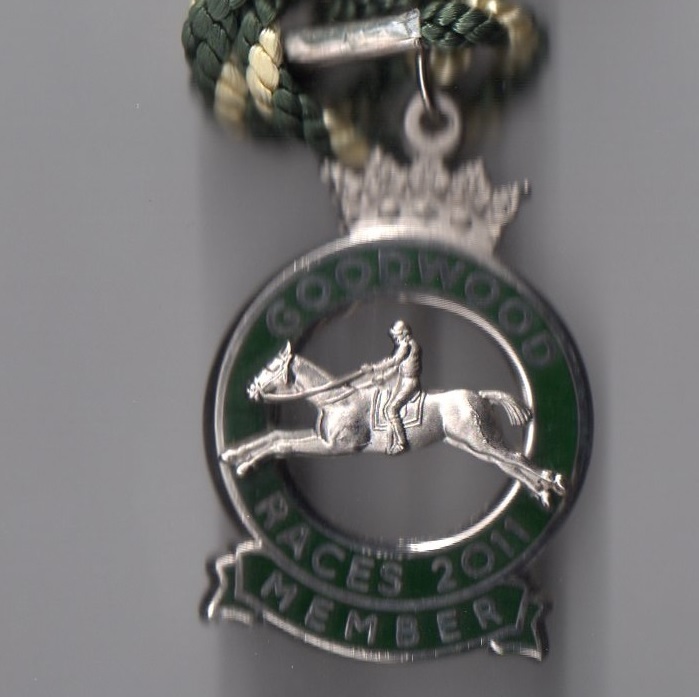 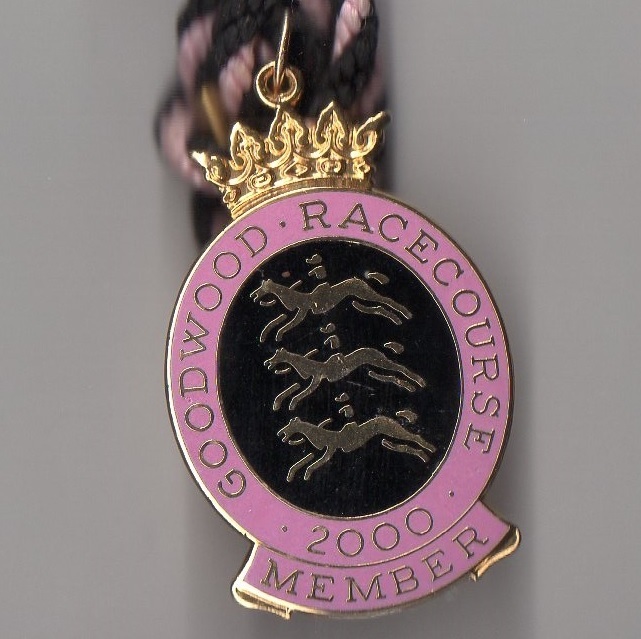 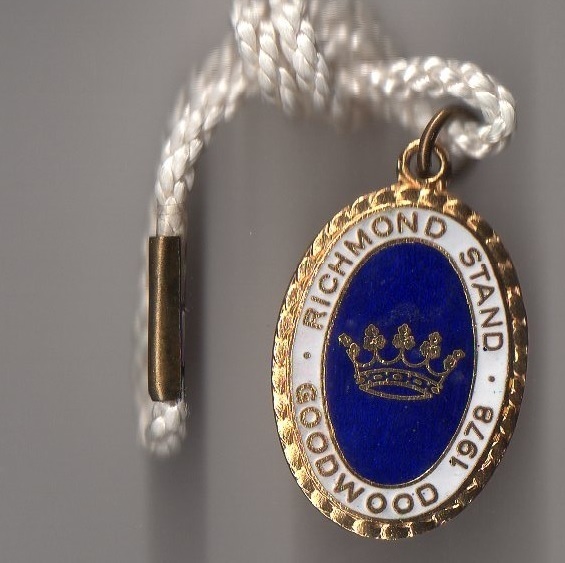 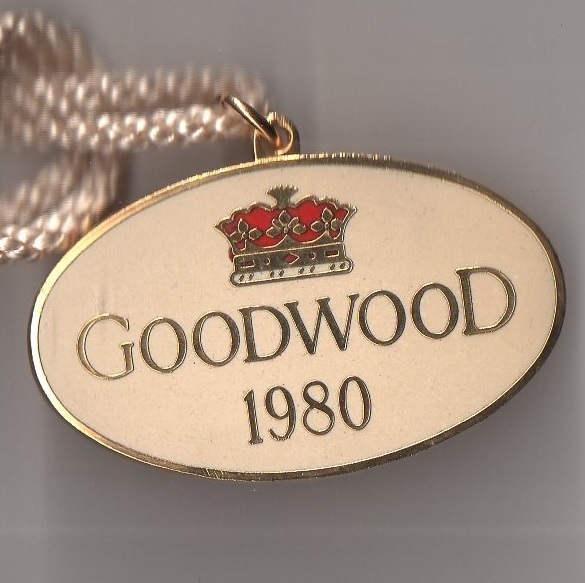 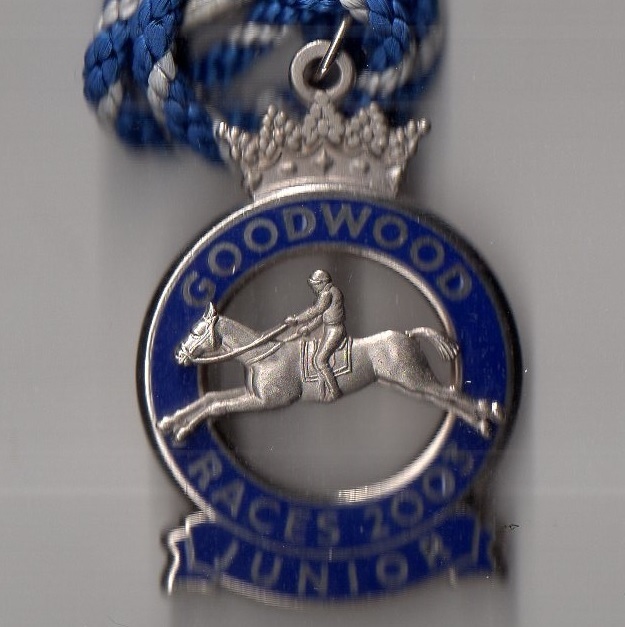 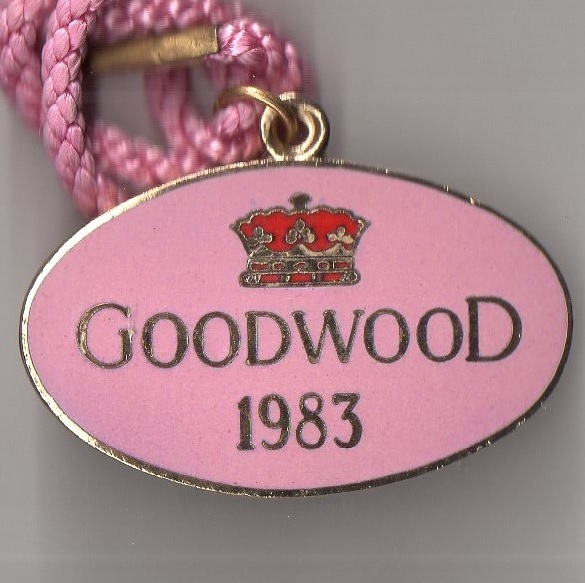 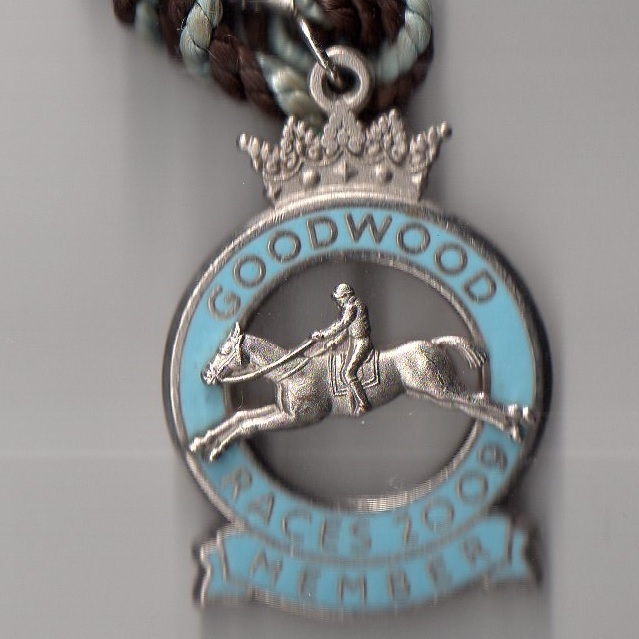 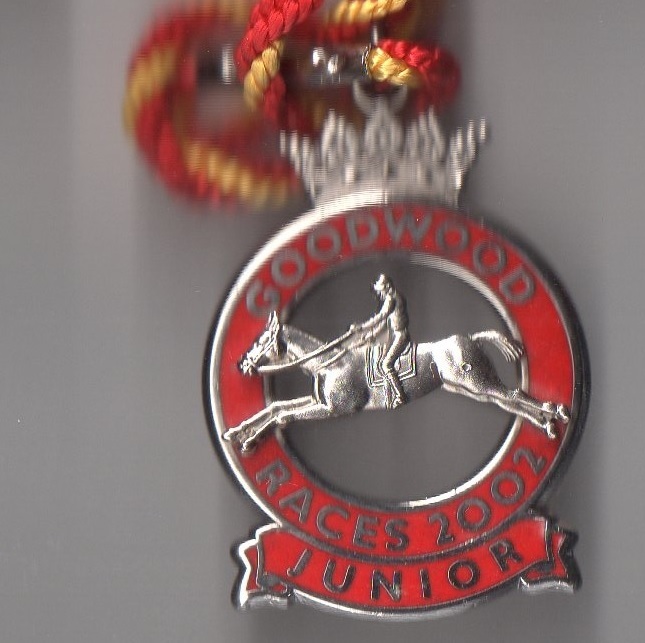 The earliest record of racing in the vicinity of Goodwood was in 1801 when the 3rd Duke of Richmond, ably supported by the Goodwood Hunt, staged a race consisting of 2 mile heats. 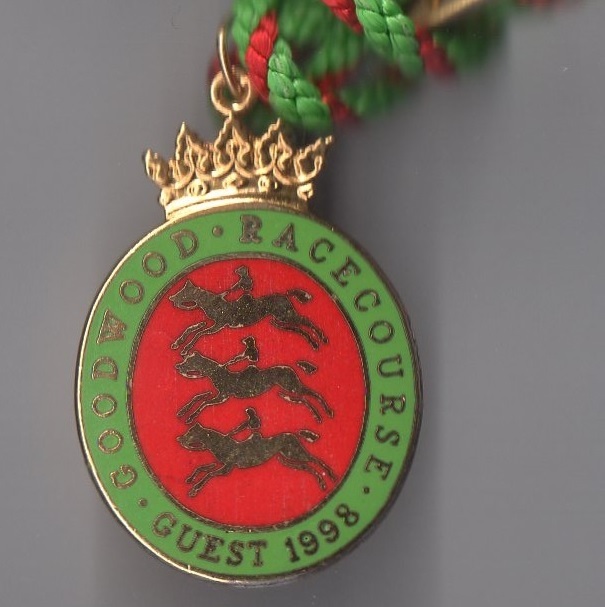 Within a year a wooden stand was completed about 3 furlongs from the site of the present grandstand. 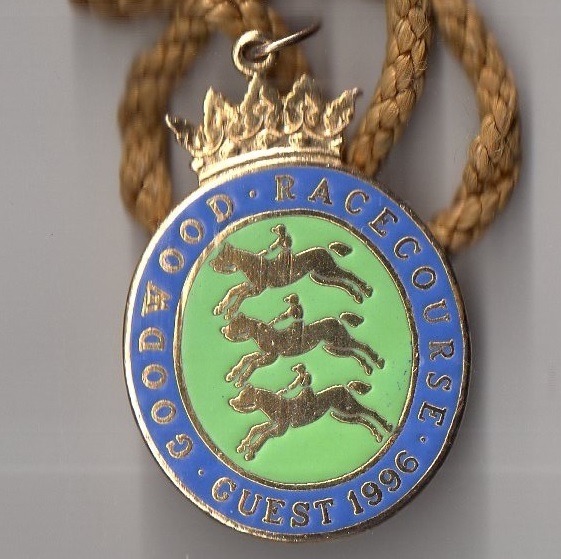 That year the City of Chichester's Plate and a Ladies' Plate, was won by Mystery owned by a certain Mr Ladbroke. 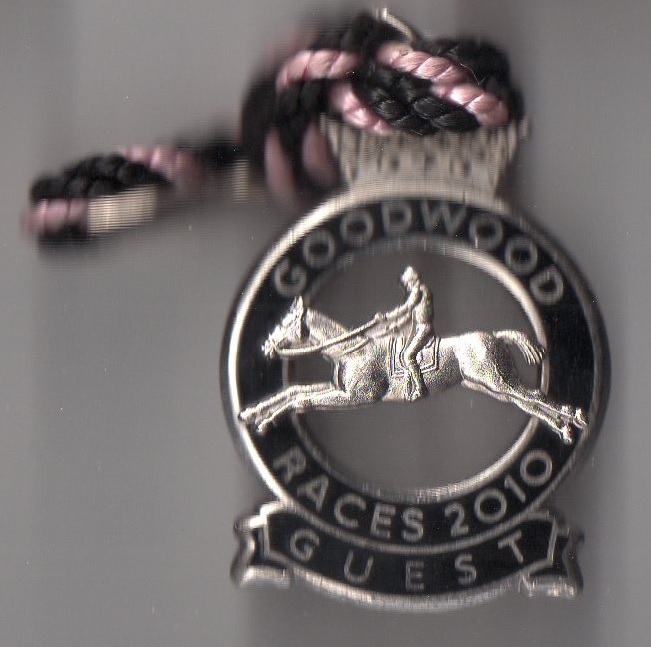 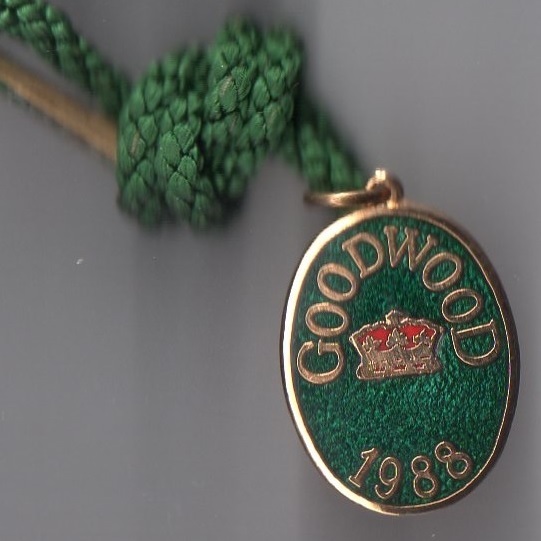 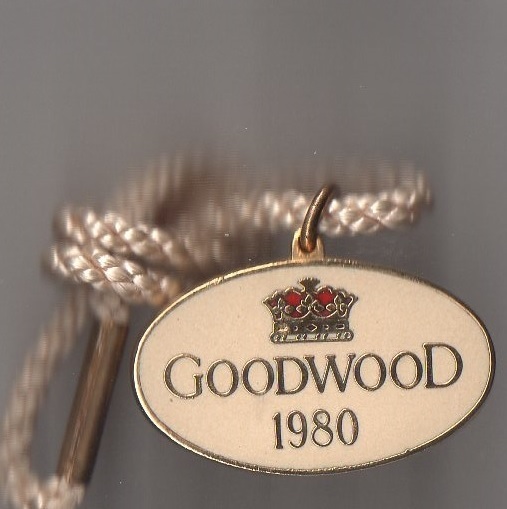 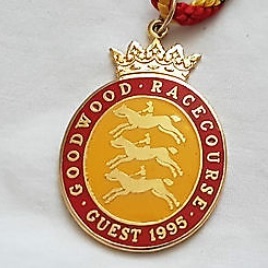 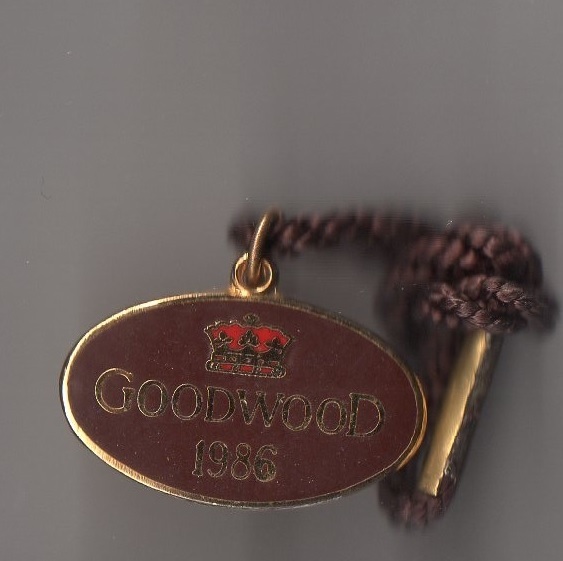 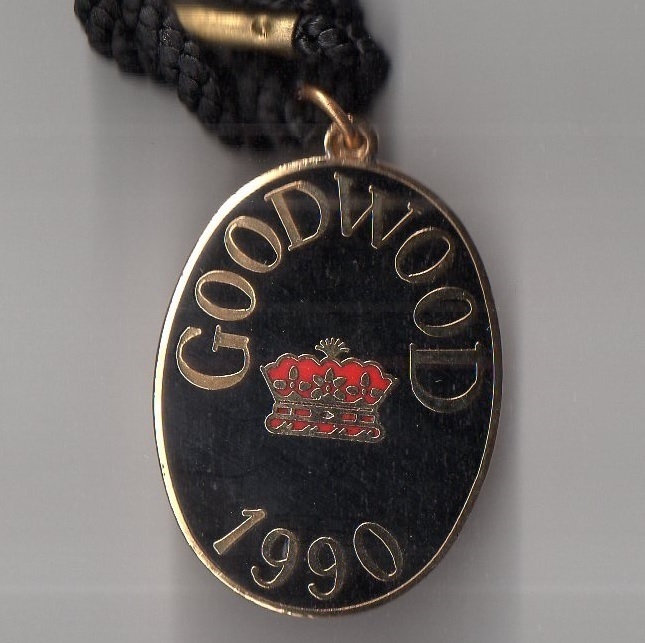 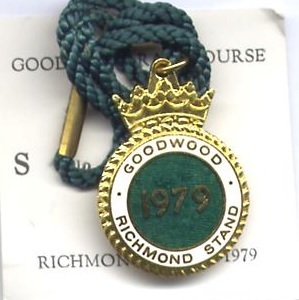 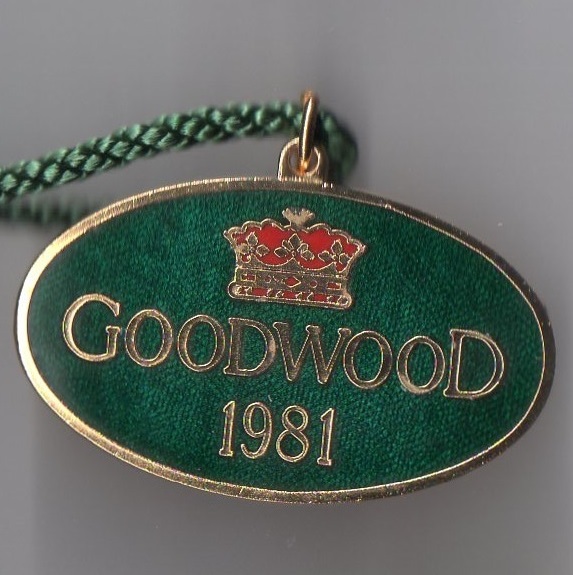 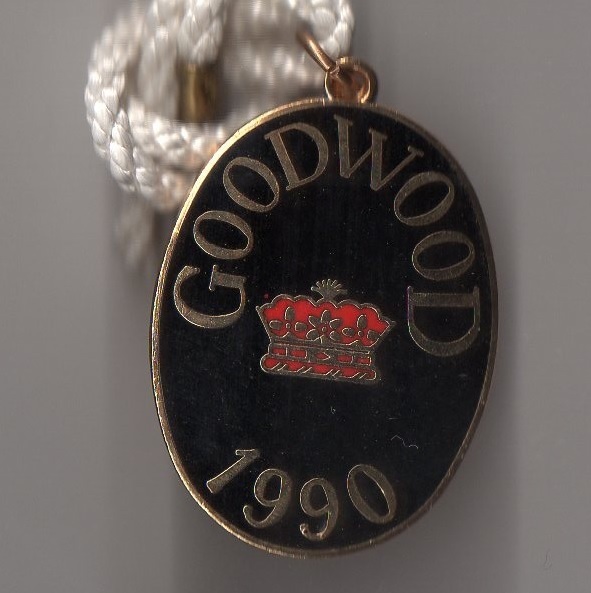 The first Goodwood Gold Cup was run at the Spring meeting in 1812 over a 3 miles trip and was won by Shoestrings. 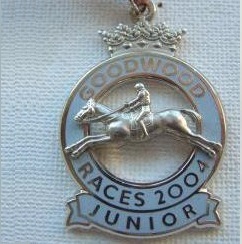  Previously a Silver Cup had been awarded as the prize. 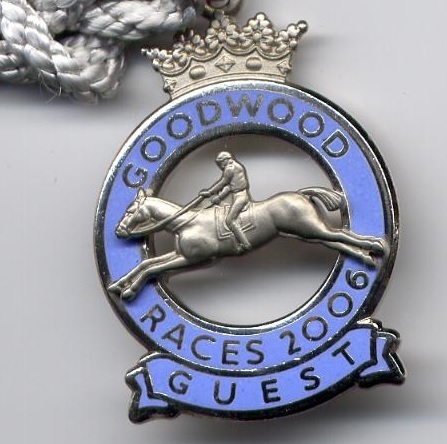 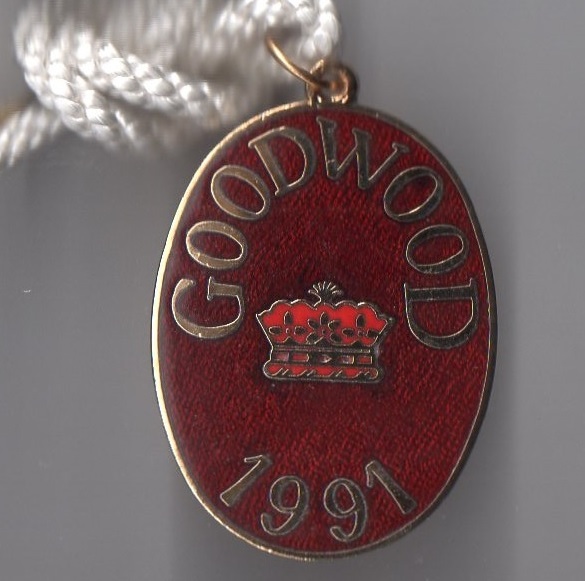 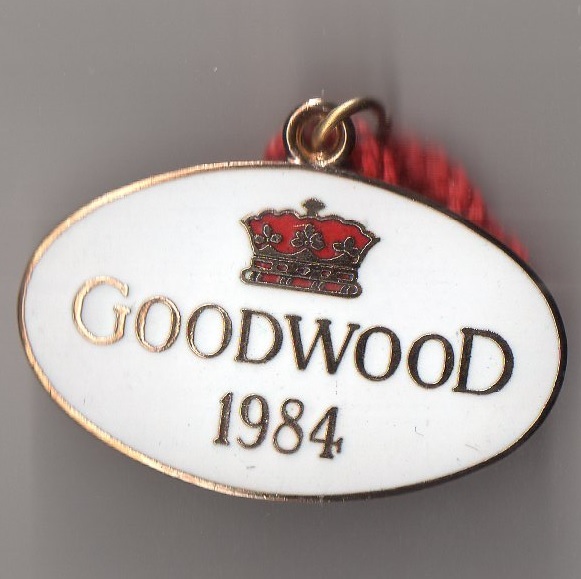 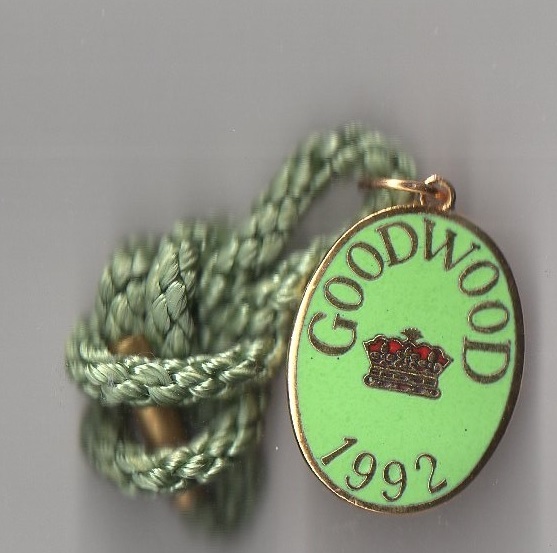 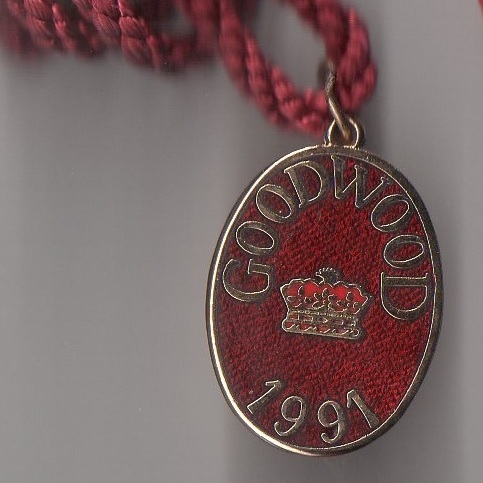 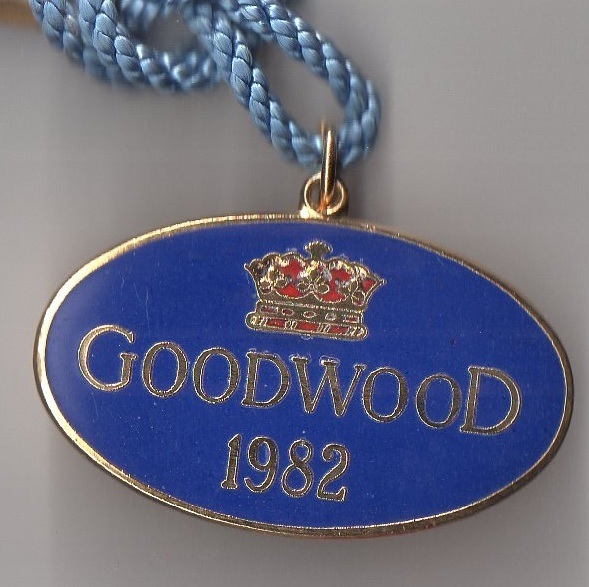 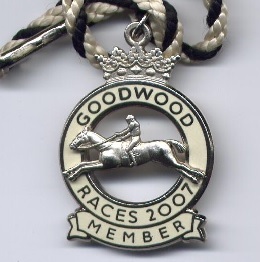 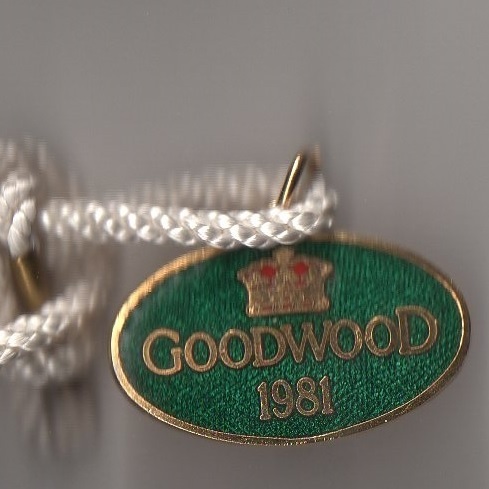 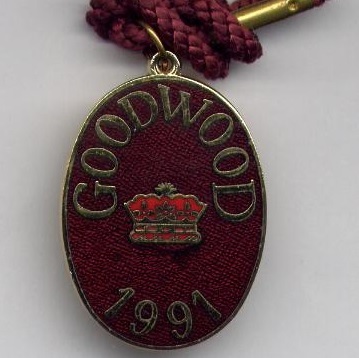 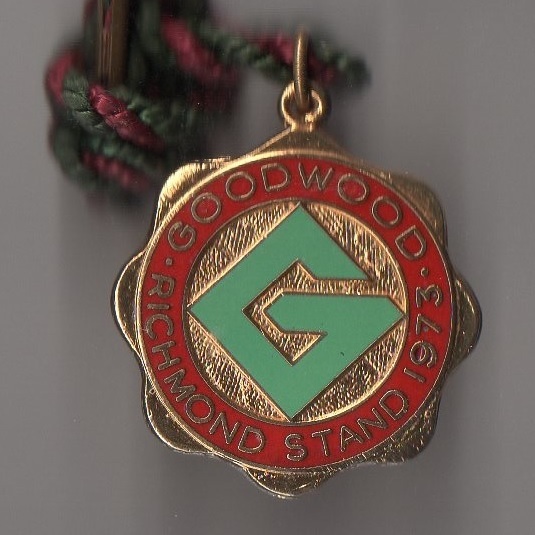 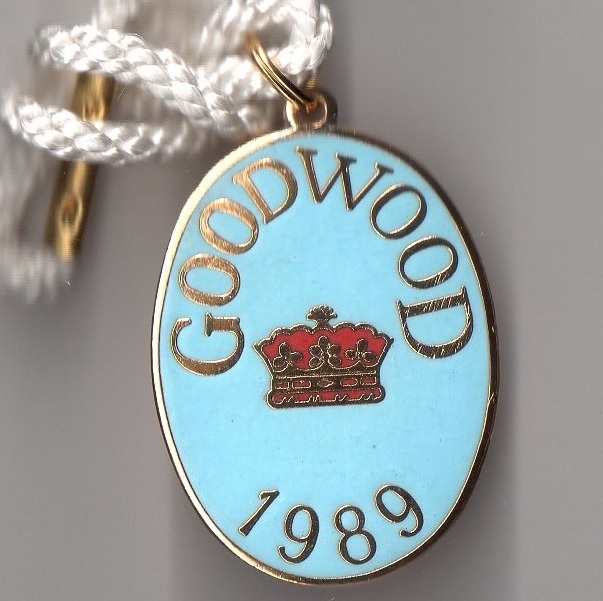 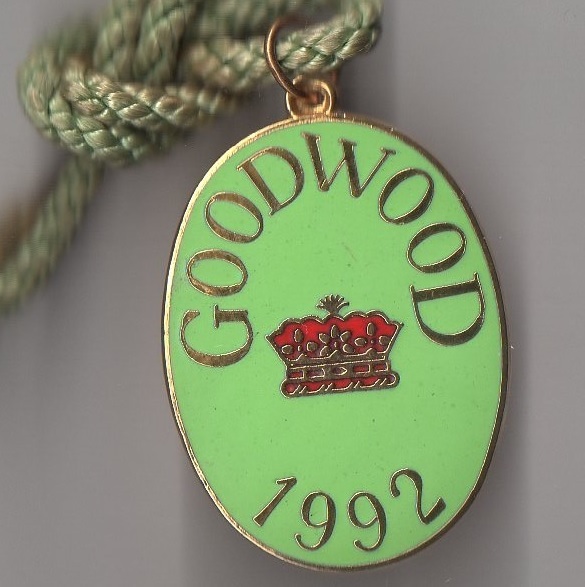 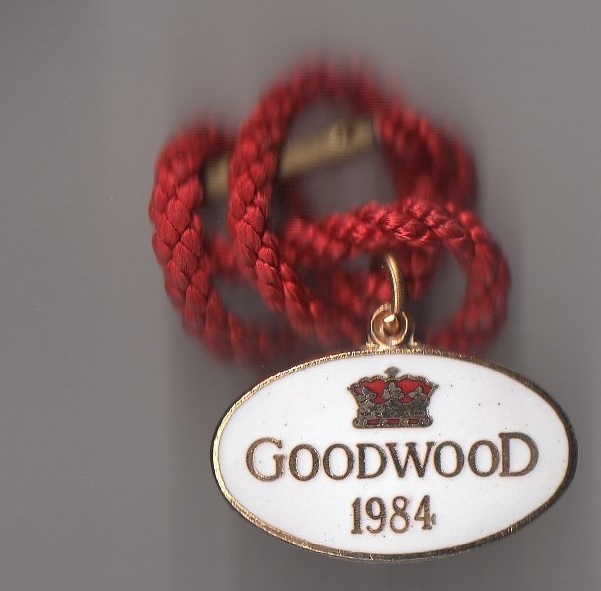 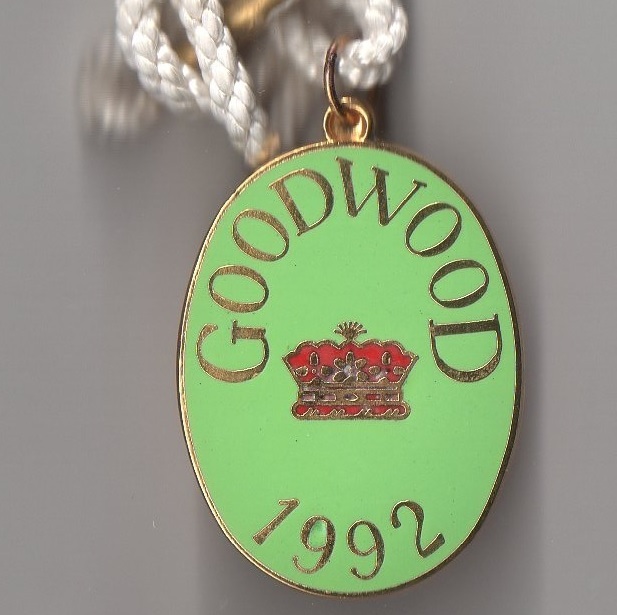 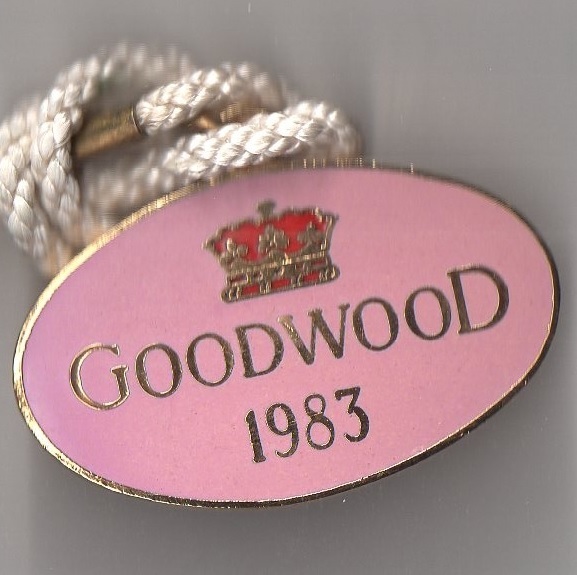 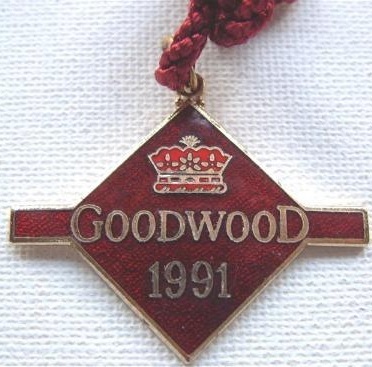 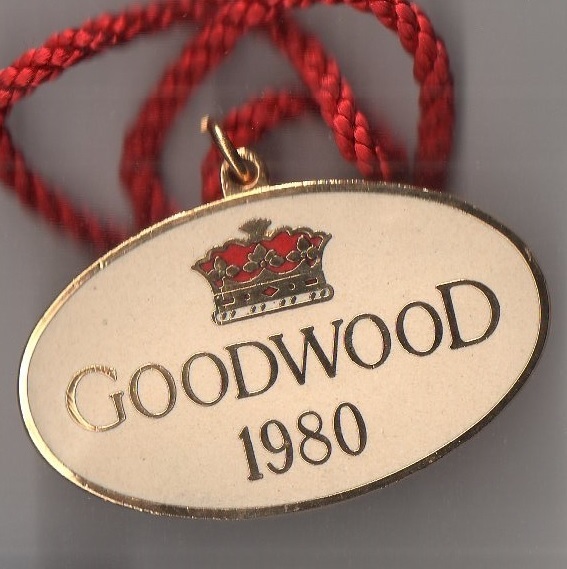 The meeting moved from Spring to July in 1814 setting the foundations for the ‘Glorious Goodwood’ Festival. 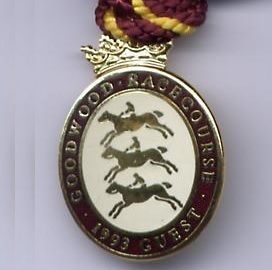 A remarkable event took place at Goodwood in 1836 when Lord George Bentinck's Elis finished second to Hornsea in the Goodwood Cup only days before the Doncaster St Leger. 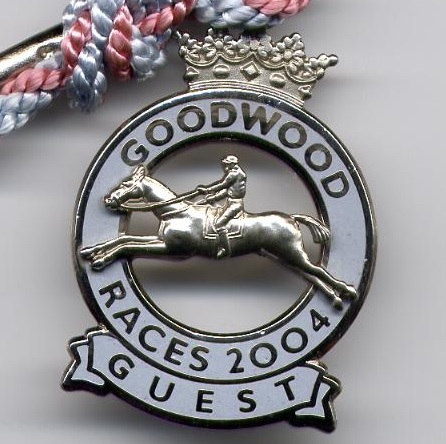 In the days without horseboxes it was unheard of for a St Leger candidate to run at Goodwood shortly before taking on the Doncaster classic. 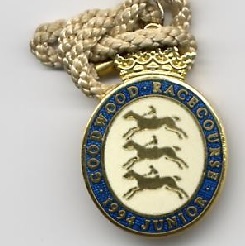 However, Bentinck had invented the horsebox, and Elis duly won the St Leger to land a huge coup. 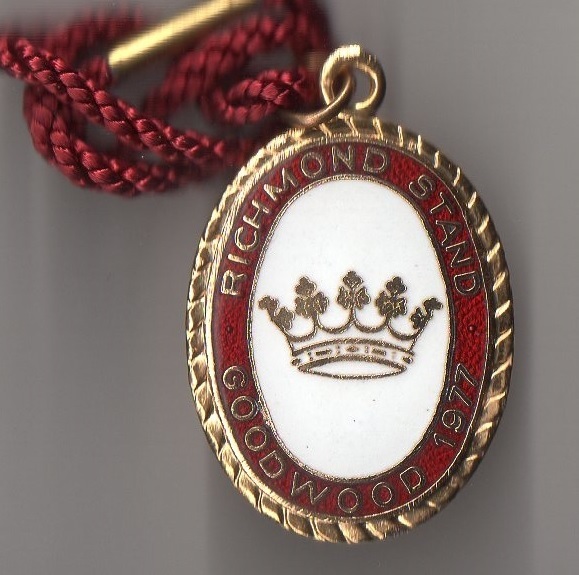 The Stewards Cup was contested for the first time in 1840, although it had been run since 1834 in a different guise. 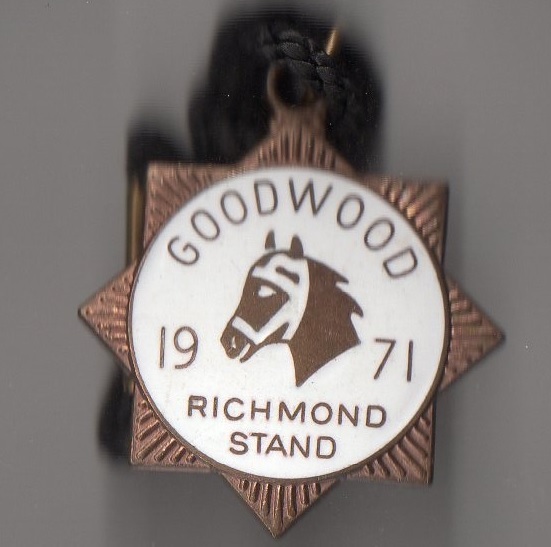 In 1935 Mahmoud, owned by the Aga Khan and ridden by Charlie Smirke, won the Richmond Stakes before going on to victory a year later in the Derby. 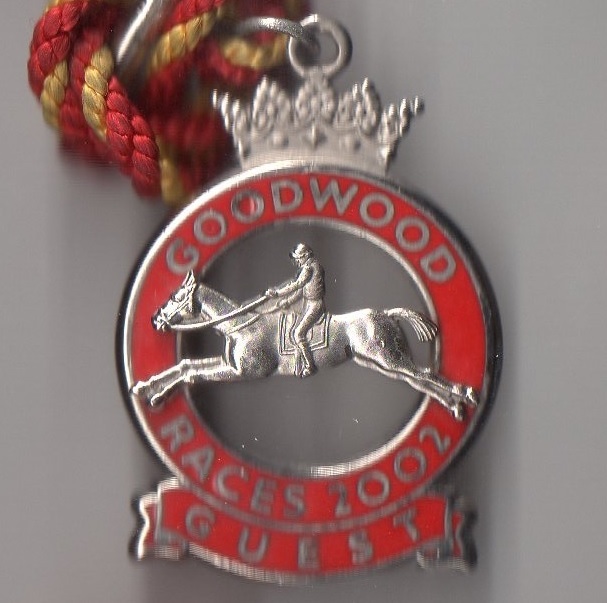 In 1951 Goodwood marked its 150th anniversary by issuing a racecard with scenes from early meetings and a potted history of its four most important races. 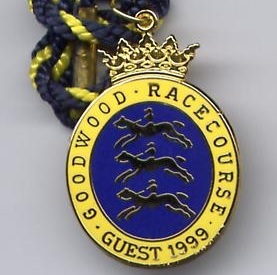 The new grandstand was opened in 1980. 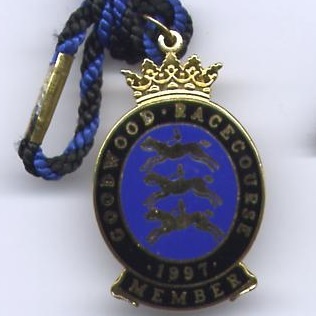 Currently the course stages 19 fixtures annually between April and October.